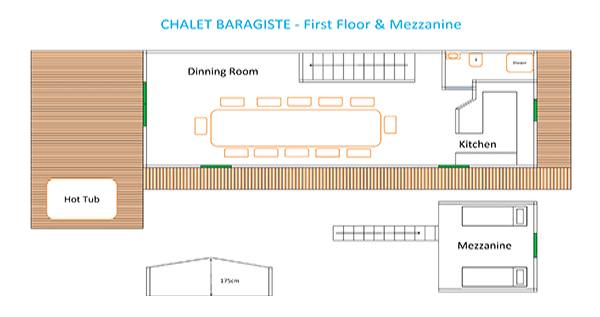 Welcome to Chalet Barragiste, your home-from-home in the French Alps! 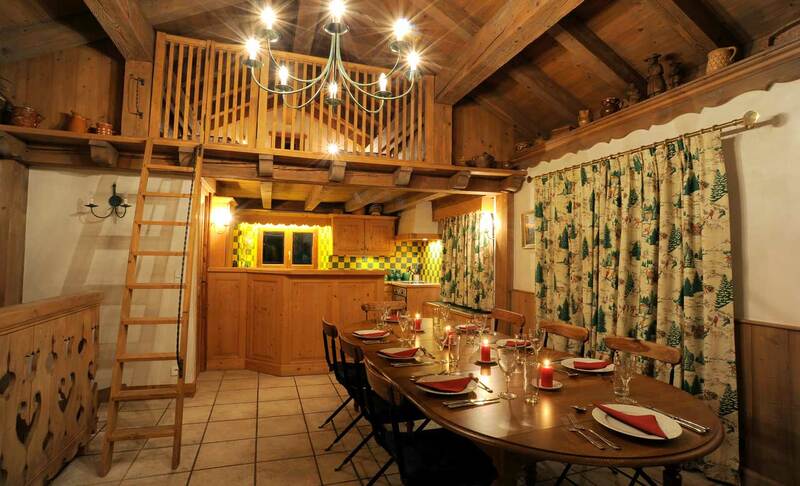 This chalet has a location that enables you to step out of the door, click into your skis and head off for days skiing. 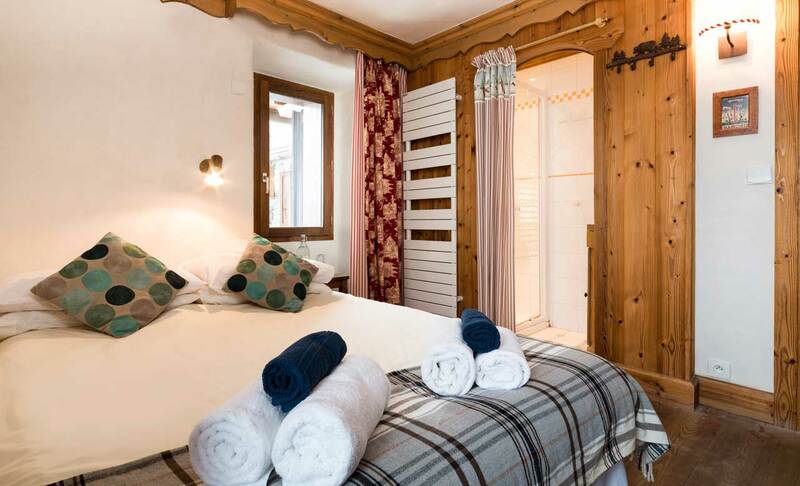 The chalet is situated next to a tree lined piste that leads directly down to the Grangette lift in Courchevel Village meaning this chalet is truly ski-in and ski-out. In the evening you can relax and soothe aching muscles in a large outdoor hot tub which sits on a south facing terrace. 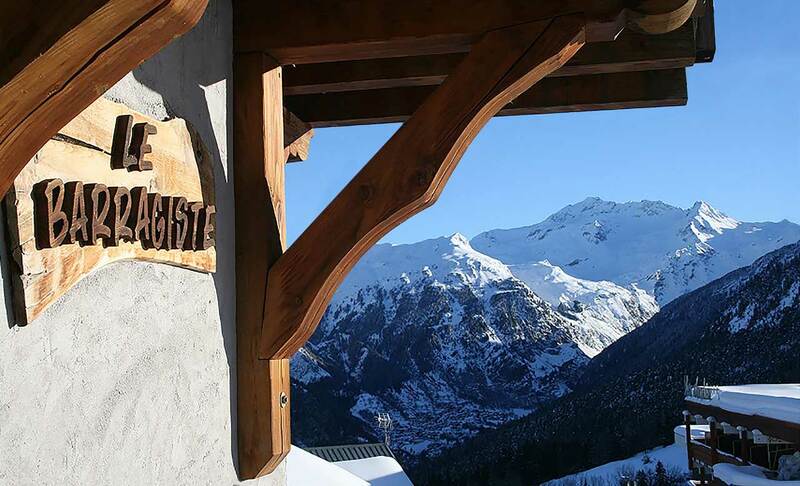 Chalet Barragiste is located on the edge of the luge track between Courchevel 1850 and Courchevel 1550 and adjoins the Provères piste which is a gentle blue run that take you down to the Courchevel Village lift station. Courchevel Village offers quick & direct access to Courchevel 1850, Meribel, La Tania and the rest of the Three Valleys ski area. 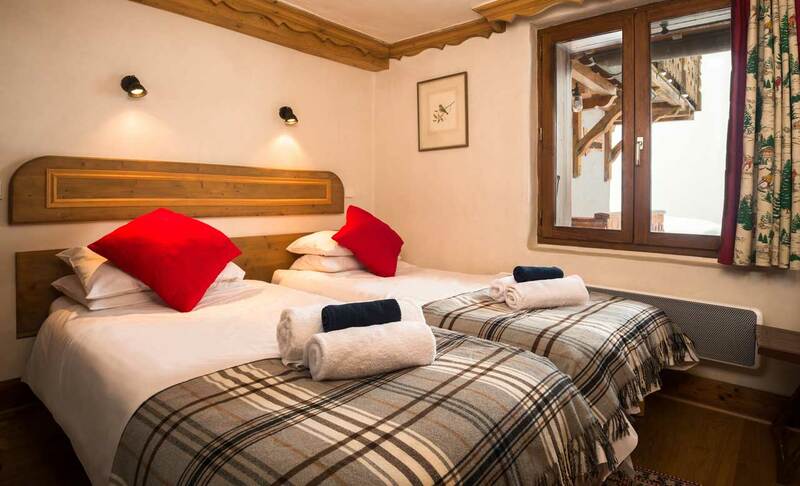 Situated at the top of Courchevel Village, Chalet Barragiste is in a serene and secluded area, providing high levels of privacy whilst conveniently close to the village centre. The bus stop (for the free inter-station Courchevel bus) is a three-minute walk from the chalet, with the centre of the Courchevel village being the same distance as well. Chalet Barragiste comprises six bedrooms spread over three levels. Two bedrooms have full en-suite facilities, the remaining rooms offer en-suite showers and sinks in the rooms whilst sharing three toilets. When filling the whole chalet an additional two beds in a mezzanine area are also available. There is a spacious living area and separate dining room, both of which open onto large balconies, the lower of which provides perfect access to the outdoor hot tub and large south facing terrace. Chalet Barragiste offers excellent catering from our qualified chefs and boasts great features such as an outdoor hot tub, sun terrace, large lounge and dining areas with log fire, Canal satellite TV, games consoles, widescreen TVs, Blu-ray player and movie collection, free Wi-Fi and iPod Bluetooth music system. Chalet Barragiste offers excellent catering from our qualified chefs and boasts great features such as an outdoor hot tub, sun terrace, large lounge and dining areas with log fire, Canal satellite TV, games consoles, widescreen TVs, blu ray player and movie collection, free wi fi and IPOD Bluetooth music system. Prices are for sole occupancy of the whole chalet per week on a HB board Freeride Premium basis full details here. Where individual rooms are available prices will be shown per person per week. Adults are classed as 12 years and over. Any empty bed supplements to be charged at £350 on all bookings unless agreed otherwise by the Managing Director in the booking process. Our child price is dependant on children sharing with parents or sleeping in bunks. Child occupancy of other rooms outside of these parameters will incur the full adult price unless otherwise agreed in writing. See terms and conditions here for further information on child pricing and discounts. Pre-ordered lift passes delivered to your chalet prior to your arrival in resort. * Please note that whilst not uncomfortably small, rooms 2, 3 and 4 are slightly smaller in size than rooms 1,5 and 6. *Mezzanine: Available only when the whole chalet has been filled. The mezzanine is accessed via ladder and has a private bathroom underneath as opposed to an en-suite.